We love seeing our customers embracing the cooler weather and enjoying our mini golf course! Bundle up the family and come play mini golf! Use your skills on the 19th hole to sink the ball in the marked area… if you do, you’ll win $100 cash! More of an “indoor activity” type family? Perfect! 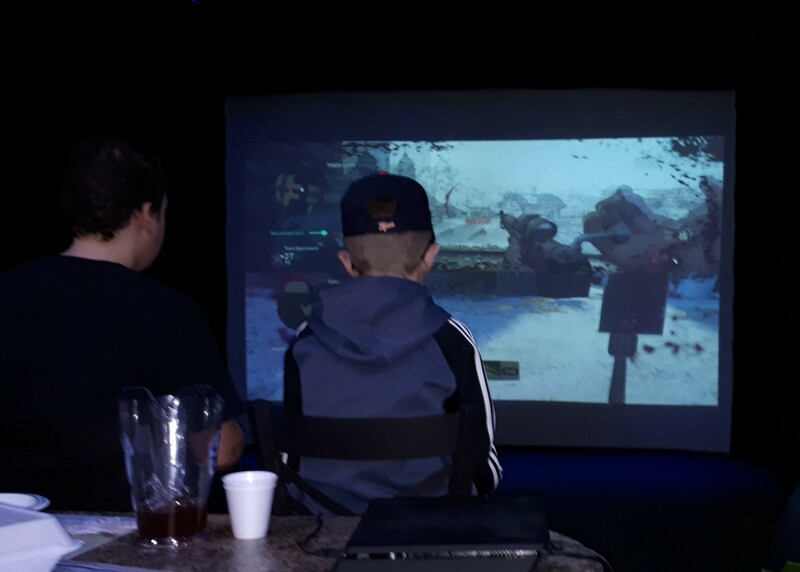 We have virtual games and sports that are great for people of all ages and abilities. Gaming family? Awesome! 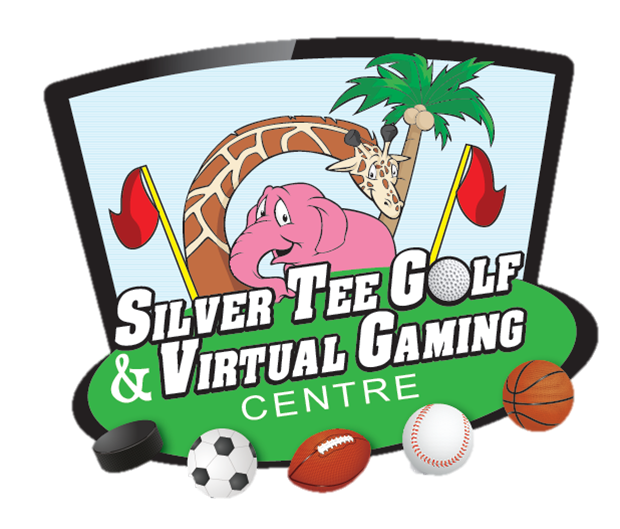 Bring your system, controllers and games to Silver Tee’s Virtual Gaming Centre and experience playing on our BIG screens! And yes… falls is a great time to work on your golf game. The pressure to perform is off, and only good golf is ahead! Bring your clubs or use ours and hit the range or practice green. We have so much to offer your family this fall – see you soon at Silver Tee! It’s hard to believe the summer is coming to an end! Open 9am until 8:30pm 7 days a week. YES! WE’RE OPEN OUR REGULAR HOURS ON…..
Labour Day and all weekend! See you soon at Silver Tee. 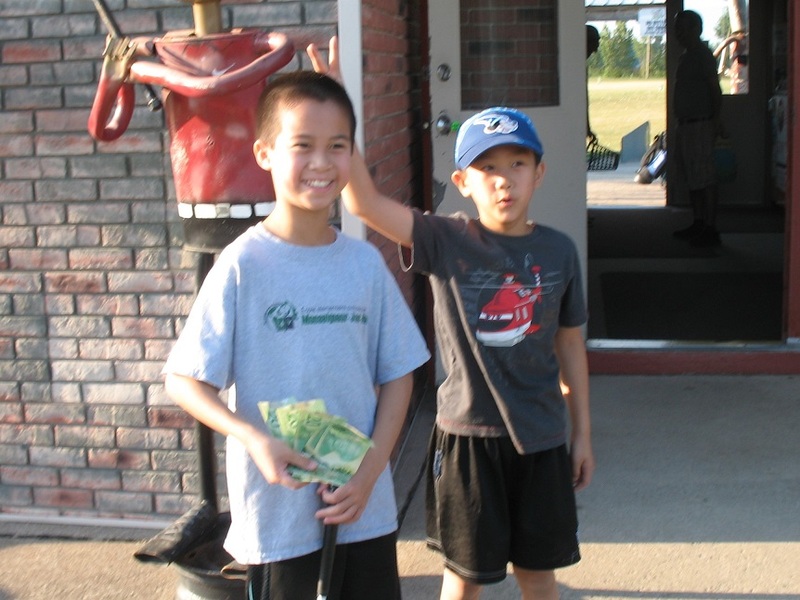 As the summer heat continues, so do the winners at Silver Tee’s mini golf course! 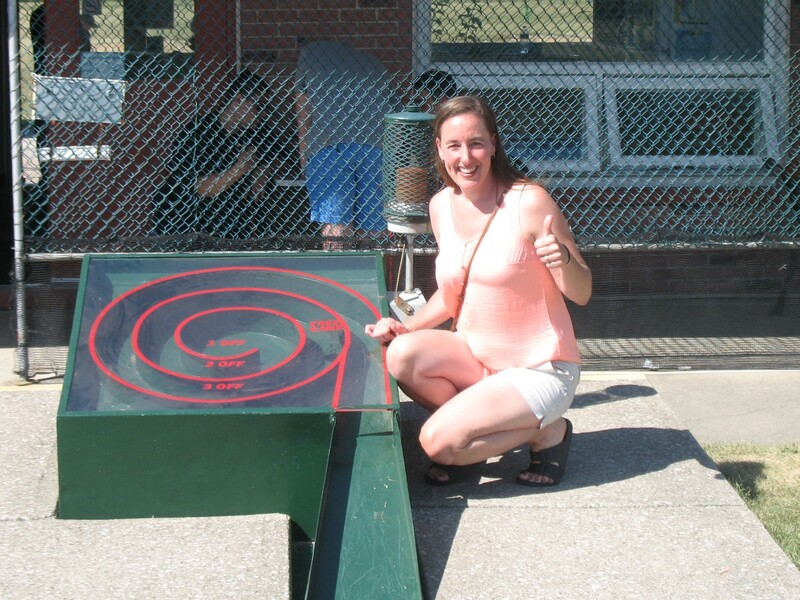 Congrats to Shelley… she sunk her mini golf ball in the marked spot on the 19th hole and won $100 cash! What can you do to win? Just play mini golf at Silver Tee… and of course, sink the ball in the marked location on the 19th hole… good luck! Big congrats to Fred and Goran! 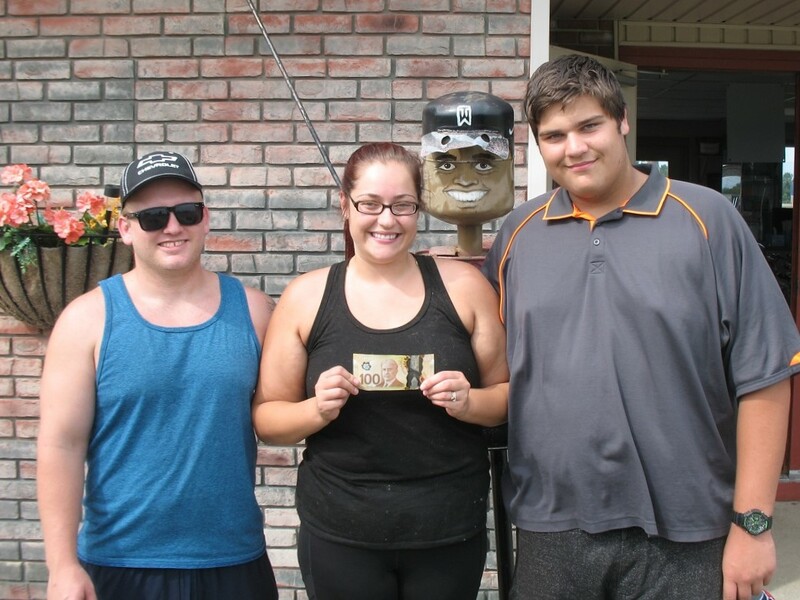 Both sunk their mini golf ball in the marked spot on the 19th hole… and WON $100 CASH! 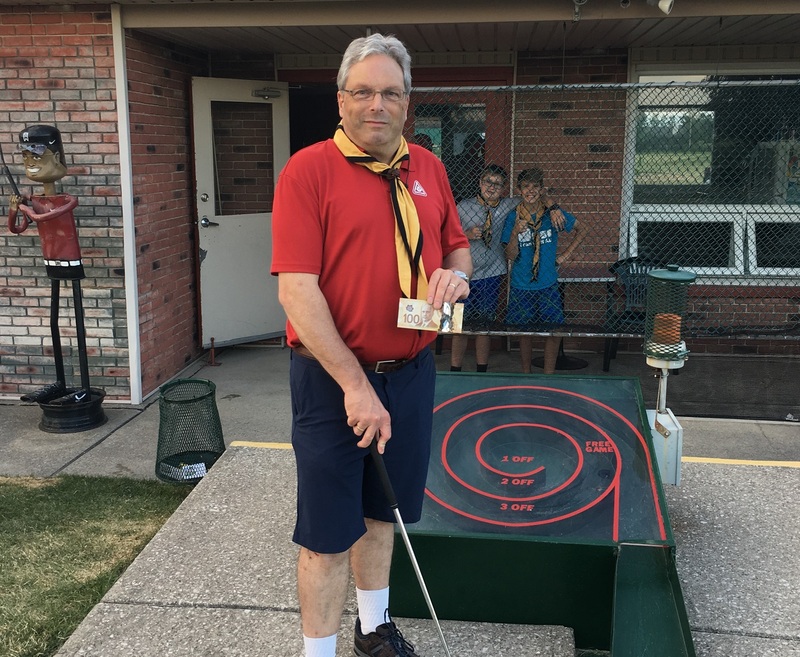 Congrats to Justin – our latest $100 mini golf winner! 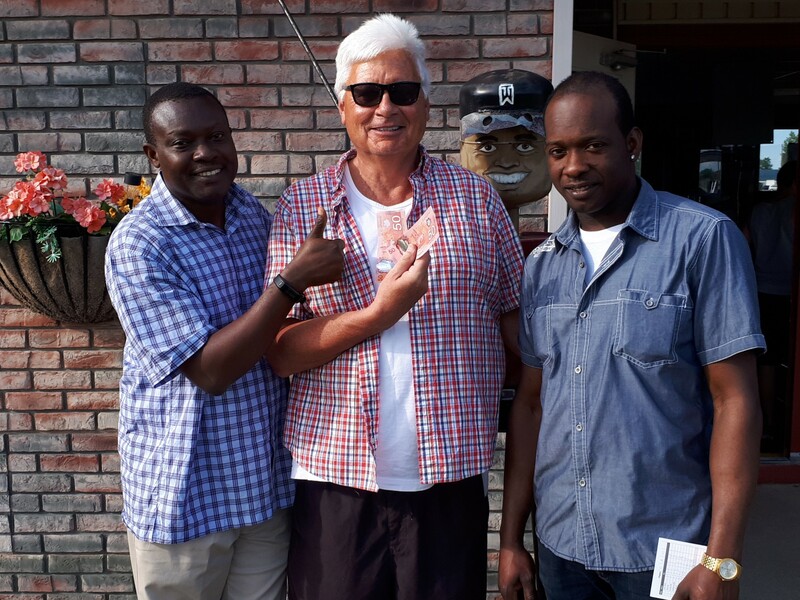 He sunk the mini golf ball in the marked spot on the 19th hole… and won $100 cash! Over the years we’ve been pleased to give away thousands of dollars to lucky mini golfers… so why not give it a shot! Come out to Silver Tee and enjoy a round of mini golf! 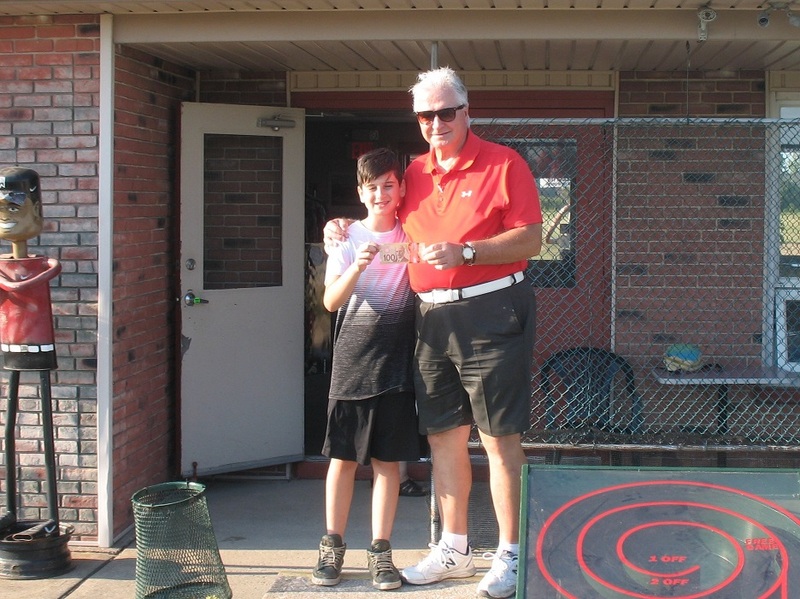 Categories 2018 Golf Season - Windsor Essex County, Fun things to do in Windsor Essex County Ontario, Mini Golf Windsor - Essex Ontario•Tags Mini Golf, Mini Putt Windsor - Essex, Putt for dough!